COMMERCIAL Property near the intersection of 73 and 115. 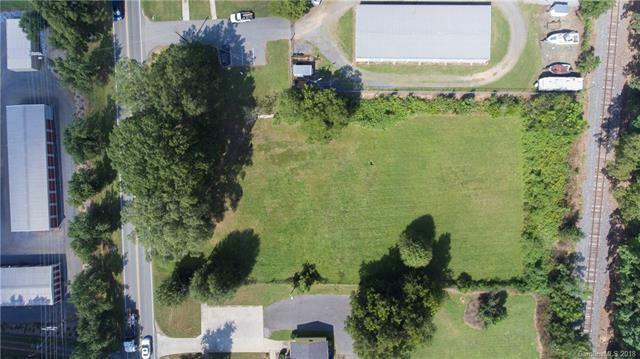 Property is zoned HC and is in a PRIME location in Huntersville. This land is ideal for commercial development. 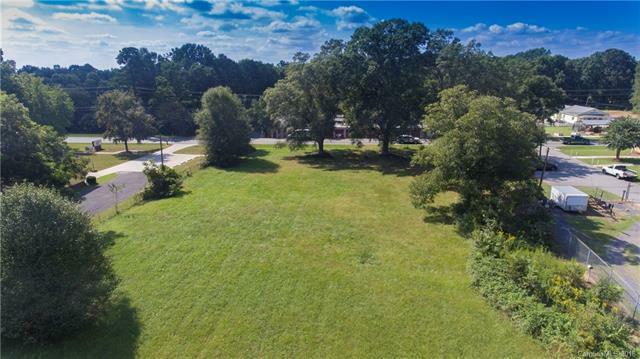 Many possibilities for this land zoned Highway Commercial. 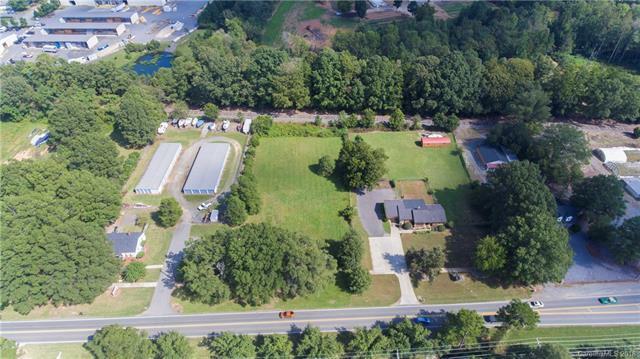 Approximately 1.25 acres with +/- 150 feet of desirable road frontage with exposure to over 17000 vehicles per day. Great small business location. 5 minutes to I-77 and 15 minutes to I-85.